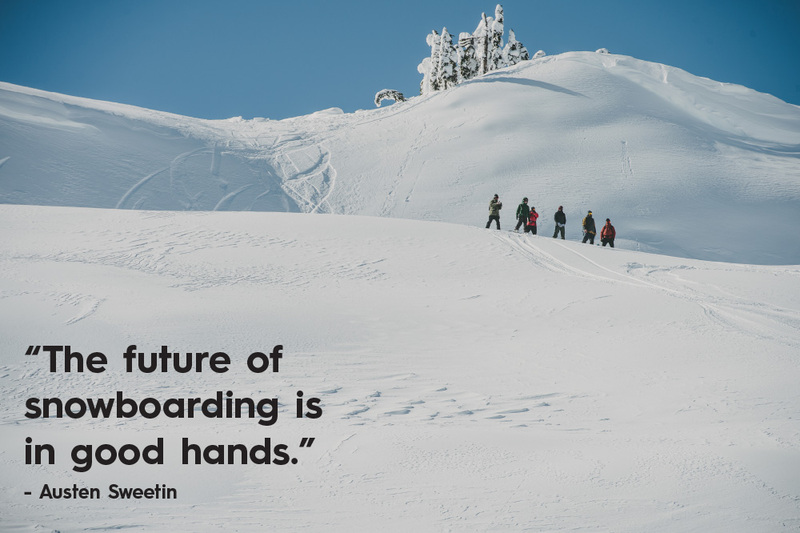 “The future of snowboarding is in good hands.” That’s what Austen Sweetin said after the 2018 Quiksilver Young Guns Snow final. 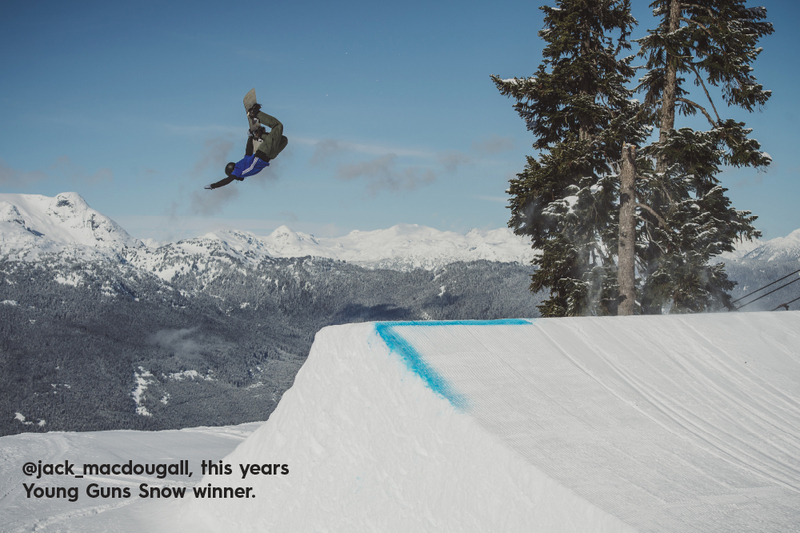 Austen, the YG Snow head judge, had just spent four days boarding with the four finalists — Miles Falcon, Jadyn Chomlack, Jack Macdougall and Cooper Whittier. He was blown away by the level of riding. He was also blown away by how much fun they’d just had. 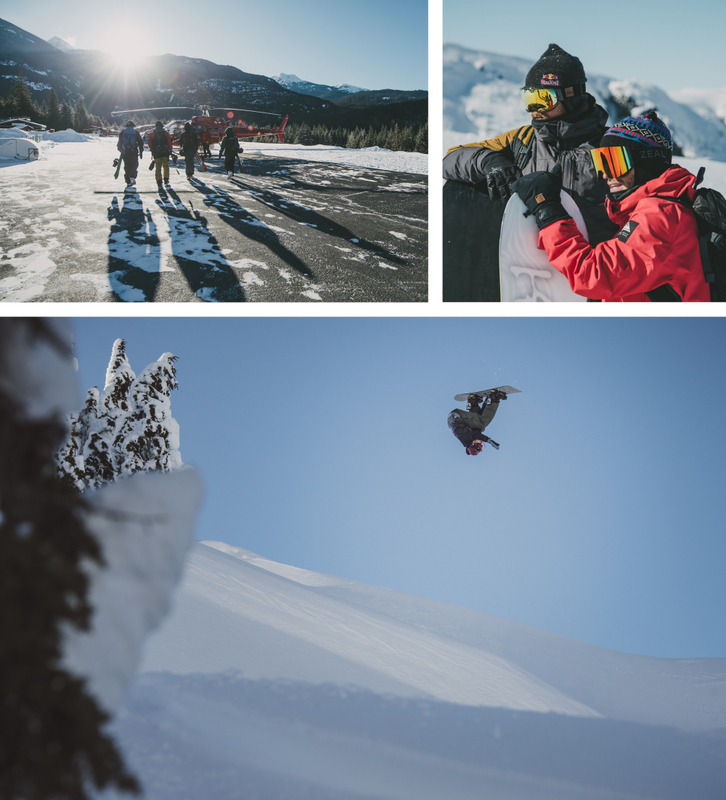 On the first day, Austen and the boys went heli-boarding with Travis Rice. Not a bad start. 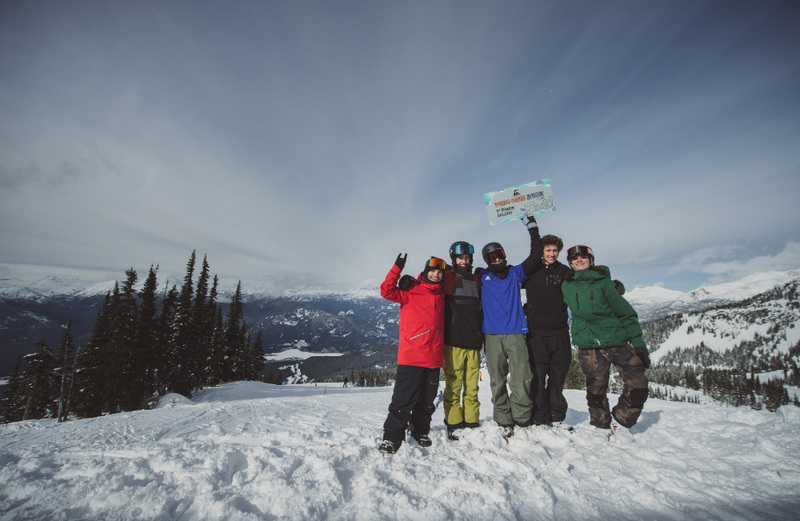 They spent the next three days ripping around the mountain, hitting anything and everything, lapping the park, bombarding the lodge, letting loose and having the time of their lives. There were zero down moments.